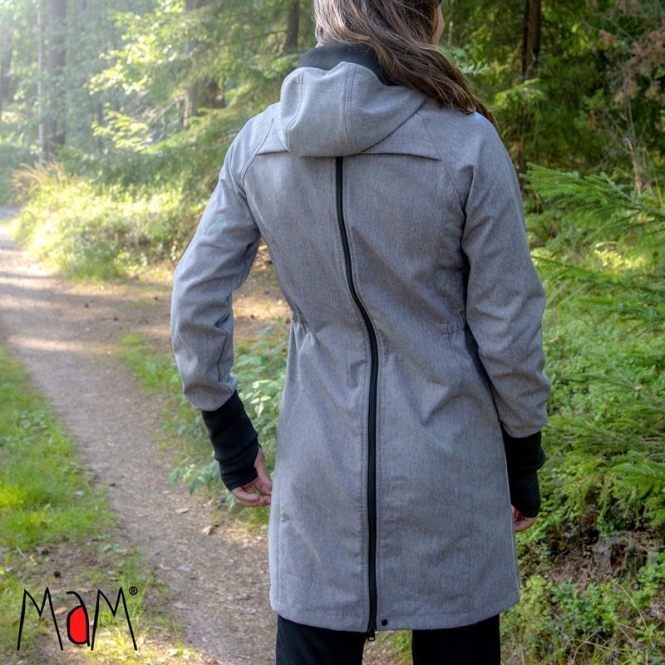 The SoftShell Light Coat is a true allrounder. 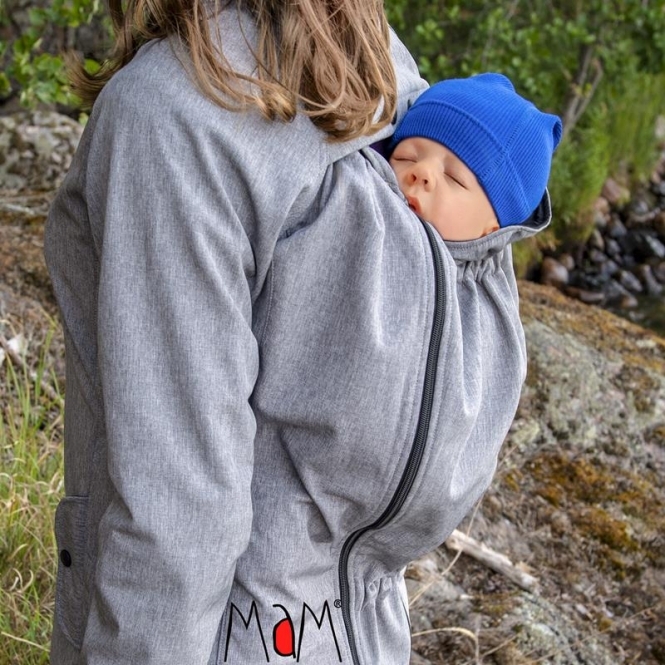 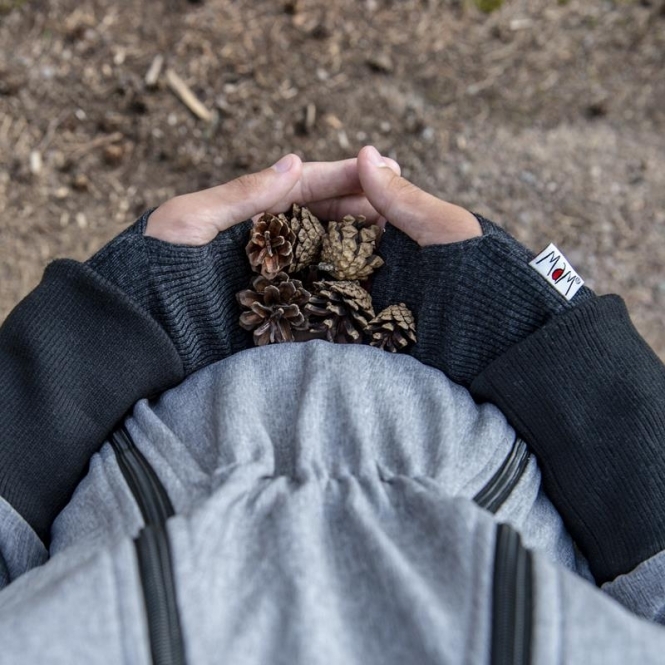 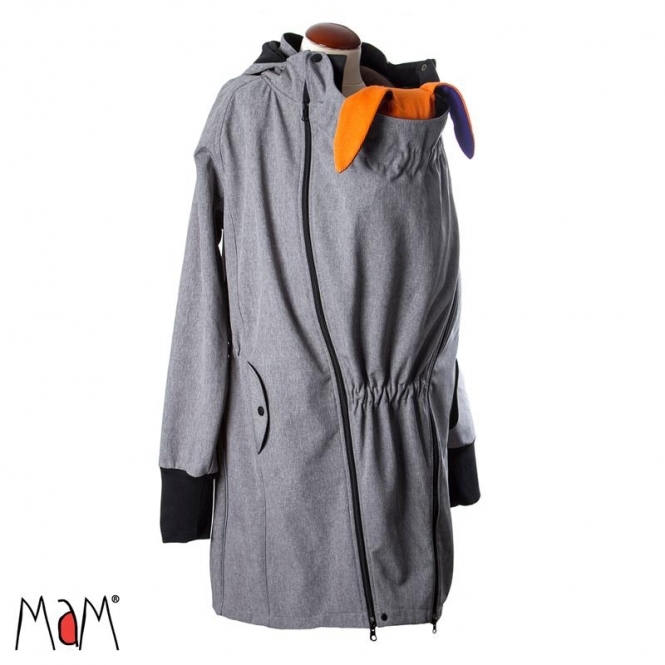 Thanks to the innovative DoubleFunction Babywearing Panel, it is babywearing coat, maternity jacket and outdoor coat at the same time – practical, comfortable and weatherproof. 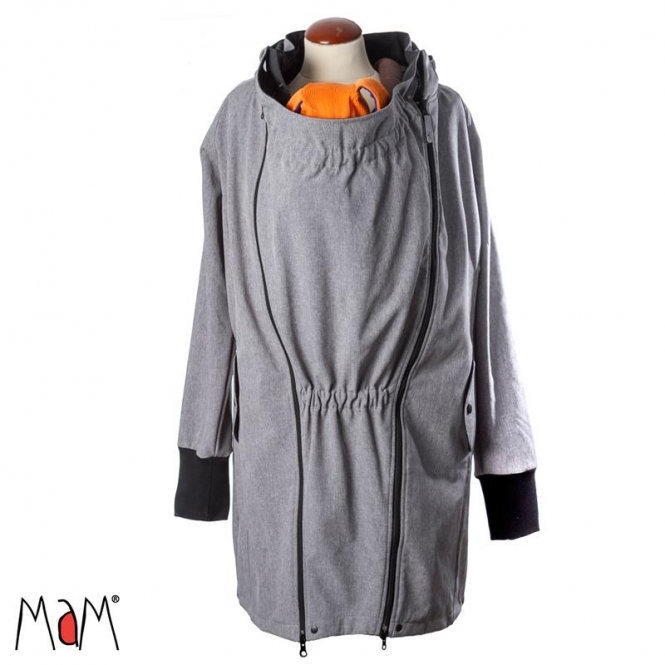 Many useful details and the stylish design make the coat a great companion for pregnant women and babywearing moms in the cooler seasons.